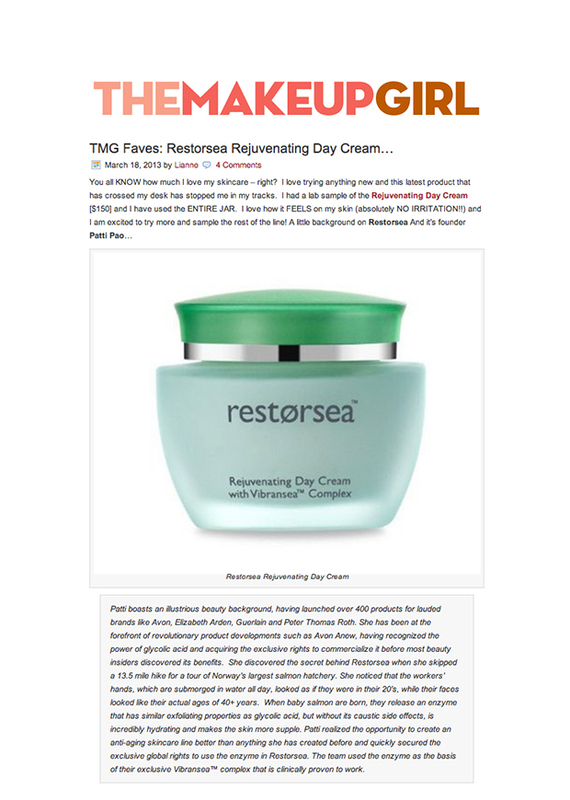 Lianne Farbes, Publisher and Editor-in-Chief, says about our Day Cream, "I love trying anything new and this latest product that has crossed my desk has stopped me in my tracks...I love how it FEELS on my skin (absolutely NO IRRITATION!!) and I am excited to try more and sample the rest of the line!" Read the rest of the story here!